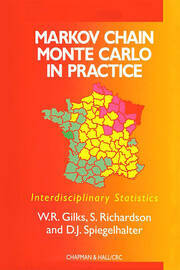 The Monte Carlo method is a numerical method of solving mathematical problems through random sampling. As a universal numerical technique, the method became possible only with the advent of computers, and its application continues to expand with each new computer generation. 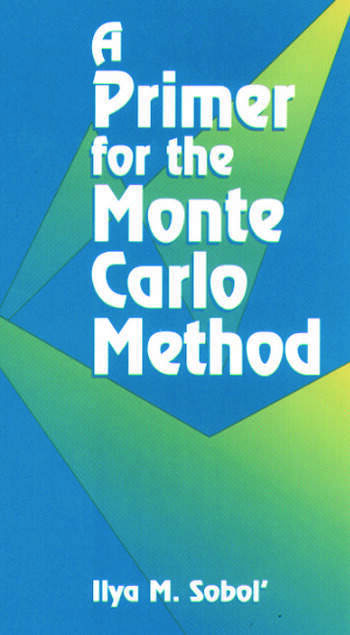 A Primer for the Monte Carlo Method demonstrates how practical problems in science, industry, and trade can be solved using this method. 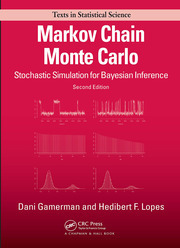 The book features the main schemes of the Monte Carlo method and presents various examples of its application, including queueing, quality and reliability estimations, neutron transport, astrophysics, and numerical analysis. The only prerequisite to using the book is an understanding of elementary calculus. Introduction: General Idea of the Method. Simulating Random Variables: Random Variables. Generating Random Variables on a Computer. Transformations of Random Variables. Examples of the Application of the Monte Carlo Method: Simulation of a Mass-Servicing System. Calculating the Quality and Reliability of Devices. Computation of Neutron Transmission through a Plate. An Astrophysical Problem. Evaluating a Definite Integral. Additional Information: On Pseudorandom Numbers. On Methods for Generating Random Variables. On Monte Carlo Algorithms. References. Index. 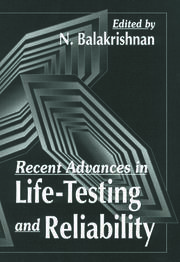 "...Useful and thought-provoking...readily accessible to researchers in a wide variety of fields."